There are a couple of situations where you might need to have a ring resized. Maybe you have spotted the perfect engagement ring at the store, but you know that your girlfriend’s ring size is larger or smaller, and it does not come in any other sizes. Or perhaps you have an heirloom that you want to size up or down so that it will fit. Or maybe you purchased the wrong ring size altogether, and now need to have a ring altered so that it will be a good fit. And sometimes, you simply need to resize a ring because your size has changed over time. While these are all inconvenient situations, they are not without a solution. You can get a ring resized, and there are several different methods you can choose. Do it yourself: Only do this if you are very confident of your abilities, and you are working with soft metal. If you are skilled at soldering, you can actually size down your ring simply by making a neat cut, filing down the metal that you do not need, checking the size on your finger, and then soldering the ends back together. Again, only try this if you know what you’re doing. If you don’t, you could ruin a perfectly good ring. Unless you are a crafter yourself, you should bring your ring to a qualified professional to resize. Compacting: Compacting is a technique which involves no cutting or welding at all. Usually this technique is used for plain bands without any ornamentation or inlaid stones. Shrinking: This technique for downsizing a ring involves sawing out a piece and then closing the ring back up again using a combination of soldering and laser welding. This is one reason why the DIY approach usually is not the best. You may have the ability to solder at home, but do you have a laser for welding? Probably not. Even if you are an excellent craftsman, if you do not have the tools for the job, you will get inferior results. Stretching: This is a method which is used to make rings larger, and which is done using a device called a ring stretcher. This technique is commonly used, but not necessarily one that I would recommend. Why? It is essentially exactly what it sounds like. The ring is stretched to make it larger. This has the effect of reducing the thickness of the shank, and can actually change the look of your ring. On top of that, it can compromise structural integrity, making your whole ring weaker. This is not something you want. Adding a bridge: Another (much better) method for ring resizing which is very popular and which can create excellent results involves adding a bridge. The bridge is made of the same precious metal as the ring, and matches the width and thickness of the band. The bridge is then joined using a combination of soldering and laser welding for flawless results. This is one of the overall best techniques for achieving excellent results when you want to make a ring larger. With a ring that has been fitted in this way, you usually cannot look at it and tell that anything took place. You would simply think that the ring was designed that size in the first place. What Does it Cost to Resize a Ring? Getting a ring resized can be expensive, but maybe not as bad as you think. 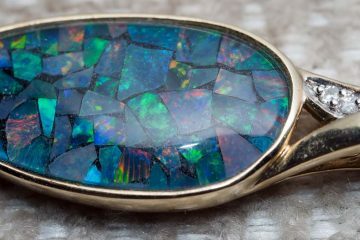 The cost depends on a number of factors, including the method being used, the materials involved, as well as the complexity of the ring itself and features that may need to be preserved. Some rings are quite inexpensive to resize. A sterling silver ring for example might only cost around $20-$30 to get resized, especially if it has a thin shank. A gold ring on the other hand could run you around $100 to get resized. Thicker bands in general will cost more. 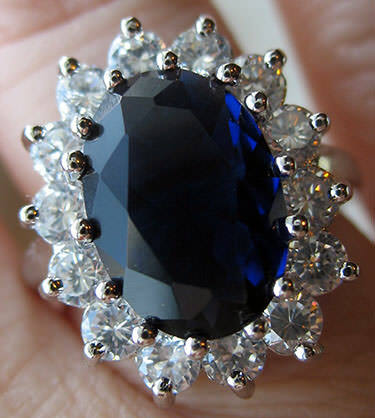 And the more designs and gemstones there are to work around, the more expensive the resizing job will generally be. Channel gems set in a ring lose their original alignment as the ring is reshaped, and the jeweler then has to work them into place. 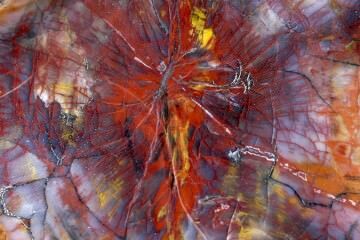 Sometimes inlaid stones may also be knocked right out of place, and the jeweler then needs to reset them. Prongs can be moved around during the resizing process, and then require correction. Any stones which fell out will have to be reset. Shared prongs are particularly problematic, and will raise your cost even more. 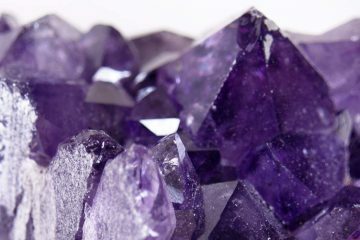 The very presence of stones can cause a job to be more expensive, even if there are no complications during the process. 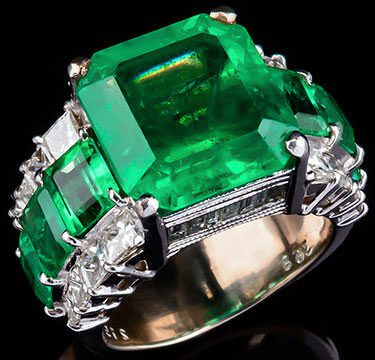 In particular, certain temperature sensitive gems can raise the cost, including emeralds, opals, and pearls. Thicker bands will raise the price. Very thin bands usually are not so expensive to resize. Then again, if the band is too thin and delicate and tends to bend easily, your cost could go back up again since it is so challenging to work with without deforming. There is an engraving on the ring. Oftentimes, the only way to work around this is to remove the engraving, resize the ring, and then put it back on afterwards. As you would guess, this can be quite an intensive process. You need to get the ring upsized or downsized more than two sizes. When you get your ring resized, choose a jeweler that you know has the skills and the necessary tools to work with. In particular, look for someone with a low-heat laser. If your ring is engraved, and you will need it re-engraved, that is another skill-set that you will have to check for. Also ensure that you are trusting your ring to a jeweler who has a real commitment to resizing it for you, and who respects the sentimental value you attach to your ring, not just its monetary value. When you have a one-of-a-kind heirloom or handcrafted ring, the last thing you want is to deal with a jeweler who does show your ring the respect it deserves. Getting your ring resized may take only a few hours or it could take a couple of weeks. It all depends on the jeweler and how busy he or she is. After you get your ring back, check the job. 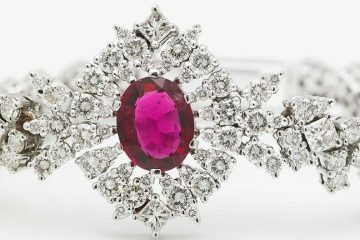 Pay special attention to prongs as well as channel set gems. Poke at the gems using a toothpick or your nail to see if they move. If they do, immediately request an adjustment. Also take a look at the bottom part of your ring. Is it the same thickness as the rest of the shank? If it is particularly narrow, it will need an adjustment. This is a frequent mistake with resizing jobs. Make Sure You Know Your Size! An astounding number of people bring their ring to the jeweler to get resized, only to end up doing it twice because they asked for the wrong size in the first place. Make absolutely sure you know your ring size before you order the resizing job. You can do this at home, or you can have a jeweler do it for you. There is no reason to pay twice for a single job. Getting your ring resized may not be as expensive as you think. Even with jobs that involve some complications, you may end up paying around $100, which really is not that bad if you think about it. Many rings can be fitted for under $50. 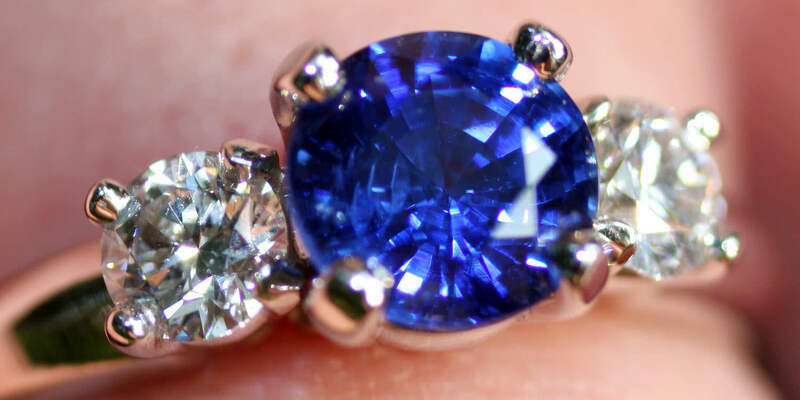 Just be sure to do your research and choose a jeweler who is going to do a great job. Enjoy your newly fitted ring!